Pioneers in the industry, we offer ladies bridal footwear, premium leather shoes, canvas fancy shoes, high ankle shoes, leather formal shoes and leather pu shoes from India. S.8 , We offer a vast variety of extremely elegant and durableladies casual shoes that are available in many designs, styles and sizes. 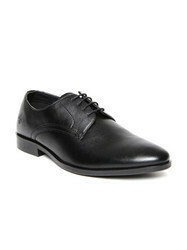 Tuff Boy offers a range of hand made Leather shoes. unique designs and extra confort is the result of our experties in the footwear since 1978. Swad leather , sports sole, rubber , laceup. iIs one of Trusted safety shoe brand which provide you designer safety shoe. 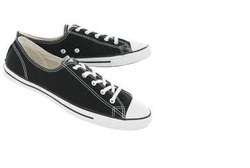 Which are extremely light weight , comfortable and durable. If you are bored of wearing uncomfortable & heavy safety shoes than its time to move on to KAVACHA safety shoes. 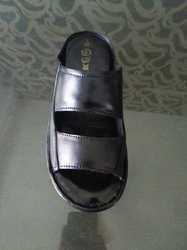 These shoes are specially made for executive / higher management . The PU leather is PU all the way through, or a thick layer of PU on canvas, then it's probably fine for upholstery and wallets but no good for jackets and shoe uppers. Better to use microfibre, for comfort and all sorts of other reasons.PU leather is a thin film of PU over leather, then some films are breathable and others. We are the manufacturer and dealers of footwears, which are comfortable and flexible to wear. 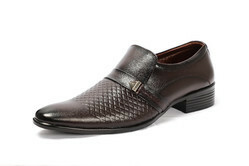 We are manufacturer and dealers of different footwears Men's Footwear. ... Slippers and flip flops are a huge favourite with men, both for the comfort factor as well as the style quotient.